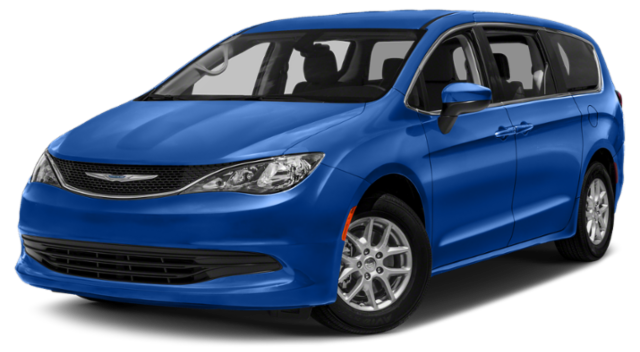 Has your search for the right minivan led you to the Odyssey or Pacifica? Both minivans have great reputations as family vehicles, but how do they really compare in technology, performance, and safety features? See how the 2019 Pacificavs. 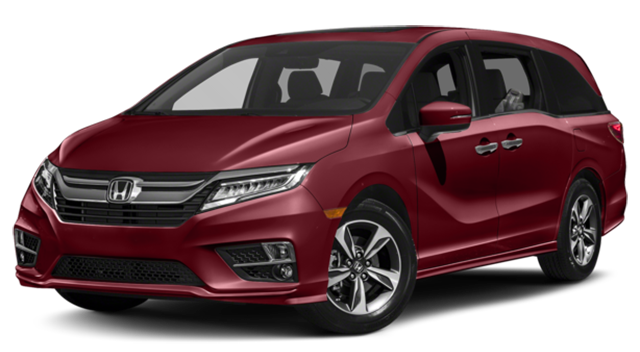 2019 Honda Odyssey stack up in our side-by-side comparison at Vande Hey Brantmeier. To get any type of infotainment system the Odyssey you will have to upgrade to a higher trim level. If you want to tow a camper for your summer fun, only the Pacifica has the power to keep up. You won’t find safety features like these on the base level Odyssey. 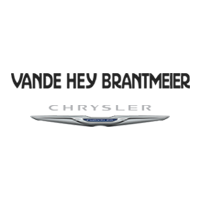 The Pacifica has much more to offer families in Appleton, like the class-exclusive Stow N’ Go Seating.Explore our Pacifica inventory, or find one for a great price in our new vehicle specials,and bring the whole family down to Vande Hey Brantmeier to try out all the Pacifica features for yourself!